Do your kids make Mother’s Day gift themselves? 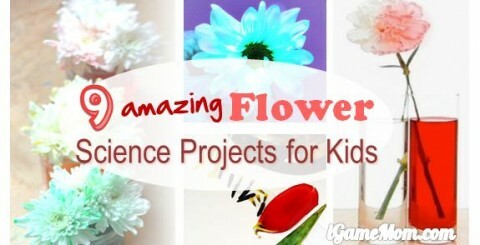 Today we are featuring some Mother’s Day gift ideas that kids can make. All use easy materials. 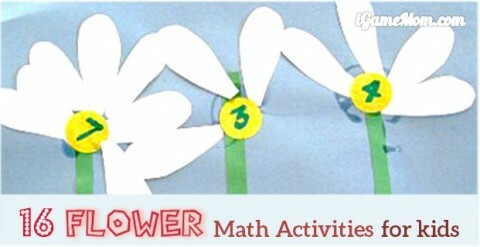 There are fun and easy crafts that can be used as great gifts to moms, grandmas, or teachers. 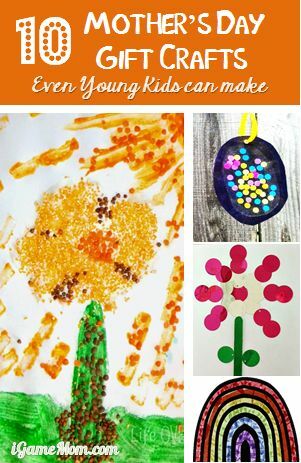 Even if you don’t need a gift idea, they are still fun crafts to do with kids. Need Mother’s Day card ideas? Have you ever tried to make a seed card? It is quite easy to make. Another idea is to make a picture collage with these free collage apps. All mothers cherish kids’ art and craft. Here are some wonderful art and craft ideas that are also good gift ideas. Make Clay Picture with clay and anything you can find in your kitchen. 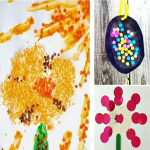 The Confetti Suncatchers look really fun to make.